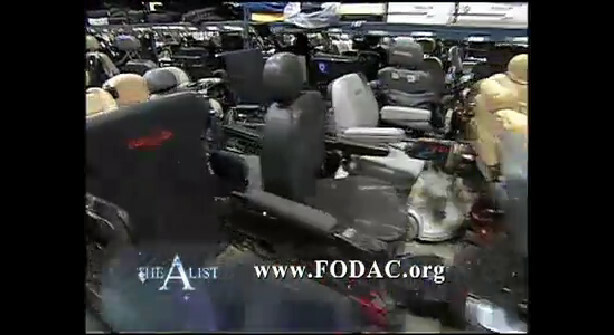 FODAC recently sent 172 power wheelchairs overseas through the ministry of Hope Haven, International. Of the 172 chairs, 116 were adult chairs and 56 were children’s chairs. These chairs will be converted to manual wheelchairs as their motors are usually damaged beyond repair and can no longer be used as power chairs. After they are converted they will be distributed to people with disabilities in third world countries around the world.